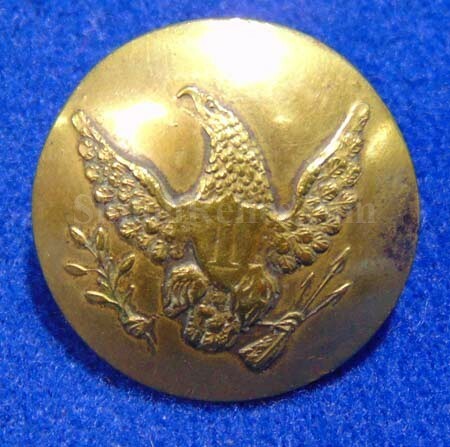 This is a great looking non-dug coat size 1-piece Infantry eagle "I” button. This one has a nice clear face with an "I” that is visible from arms length. The "I on the shield denotes the infantry branch of service. 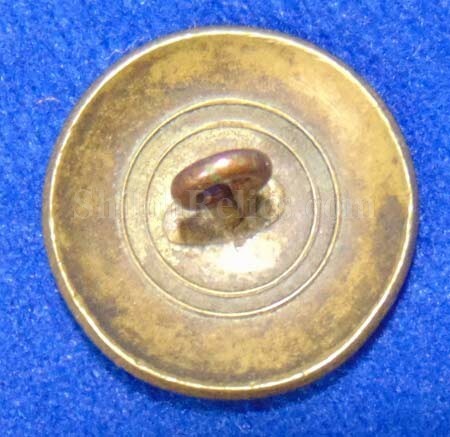 The original shank is intact on the back, which seldom happens with this style of button. 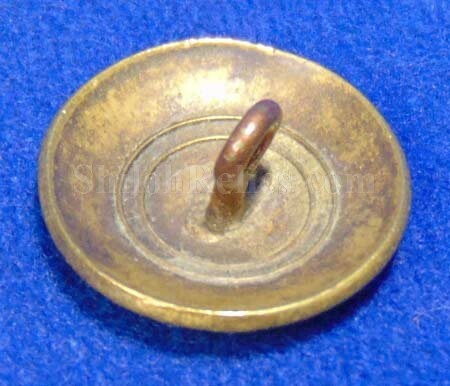 Even though these are early buttons probably late 1820’s to the early 1840’s, they are often found in Civil War campsites as back then the soldiers used what they could find. This is the version listed as GI79 in Albert's button book and as GI200b7 in Tice's. It has the unmarked back with the two rings. This one has a great look all the way around.